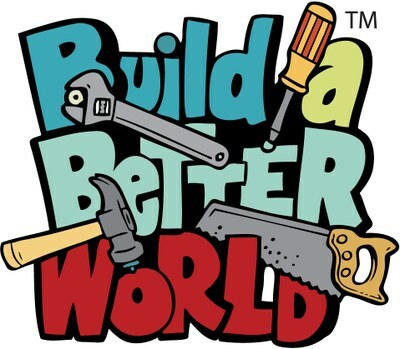 “Build a better world!" with the kids Summer Reading Program! Sign up now!! Summer reading keeps kids’ minds active, inspired and ready for the next school year. 2017 is the year of creativity and being constructive! We want you to create, design, build, and mostly be sure to relax and read every day. The program will run from June 7th to August 2nd. The kickoff is June 7th at 4:00pm with a play by Traveling Lantern. The more you participate, the more chances for prizes you have. The end-of-the-summer-reading-program celebration is August 2nd. The 2017 theme is BUILD -- proactive activities, creating and making things of all kinds -- and we have books and activities to encourage you to invent, create, read and win prizes. All events are free for the whole family. How it works: Signup at the library or to register online [CLICK HERE]! Together with your family, choose a goal of how many hours or books you can read this summer. As you progress towards your goal, come in for fun events and activities including crafts and special performances. Each program you attend can count as an extra hour of reading. Kids who reach their goal will be awarded certificates of completion and qualify to enter the raffle for prizes -- maybe even the GRAND PRIZE! But reading really is the best prize of all. Let us help you find stories you'll never forget!